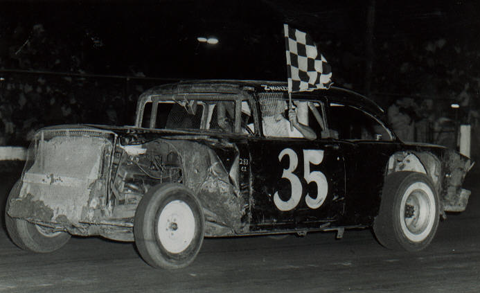 the now defunct Tunis Speedway in Waterloo. Photo sent by Bob Dixon. 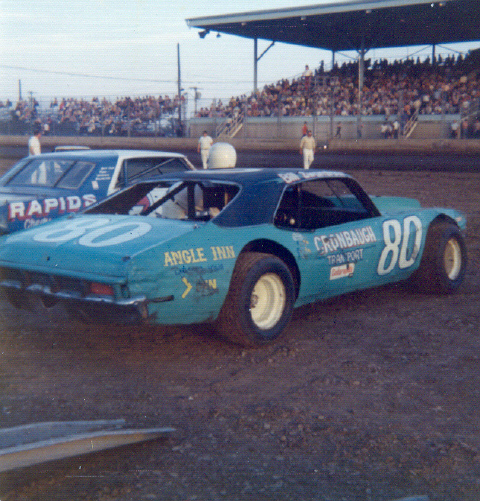 Bill Zwanziger in 1973 Cedar Rapids, Iowa. Photo by Dennis Piefer. 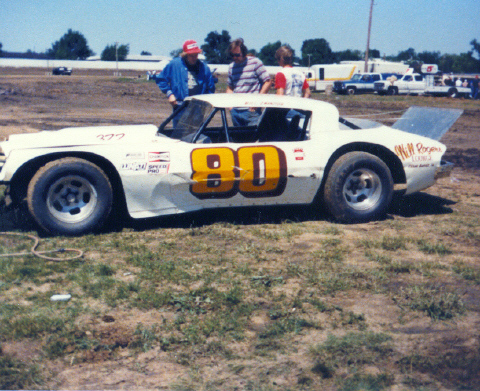 Bill Zwanziger at Eldora Speedway. Photo sent by Tom Fenos. 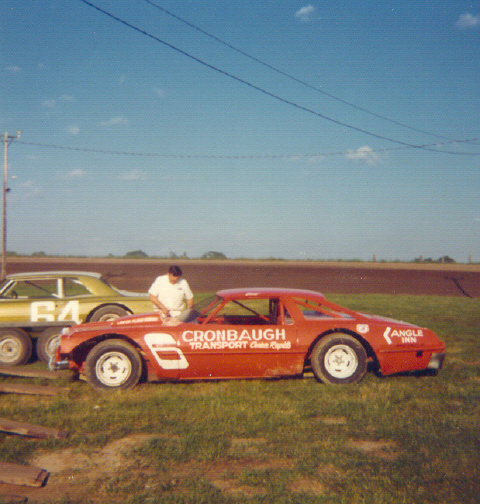 Bill Zwanziger in 1974 Farley, Iowa. Photo by Dennis Piefer. 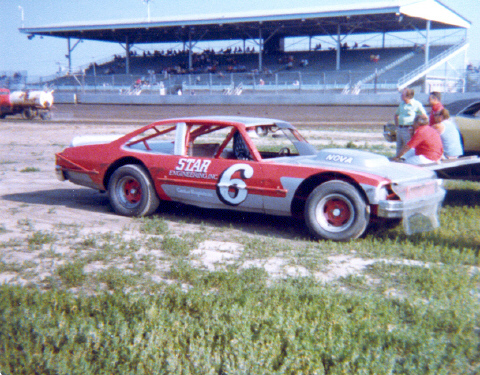 Bill Zwanziger in 1975 Cedar Rapids, Iowa. Photo by Dennis Piefer. 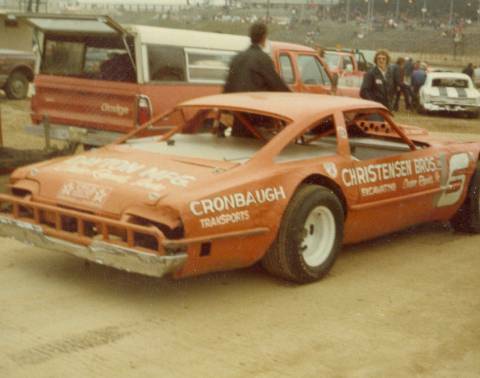 Bill Zwanziger in 1976 Cedar Rapids, Iowa. Photo by Dennis Piefer. 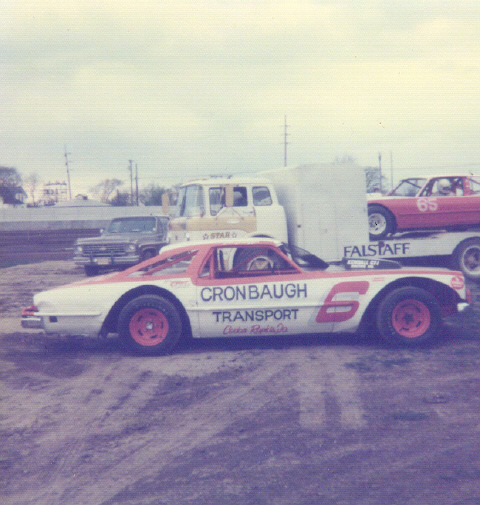 Bill Zwanziger in 1977 Cedar Rapids, Iowa. Photo by Dennis Piefer. 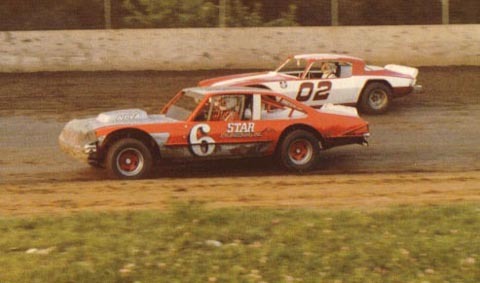 Bill Zwanziger #6 races with Ken Walton #02 in 1977 West Liberty, Iowa. 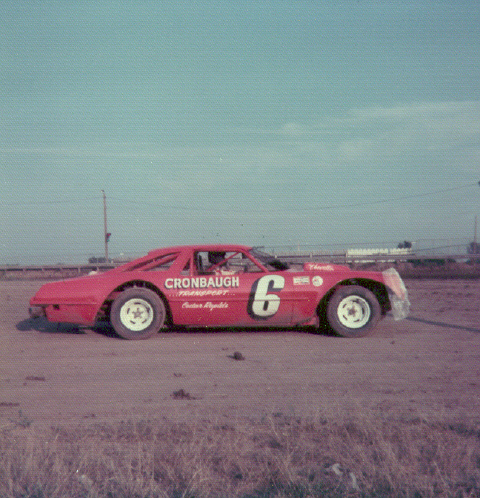 Bill Zwanziger in 1980 Davenport, Iowa. Photo by Dennis Piefer.